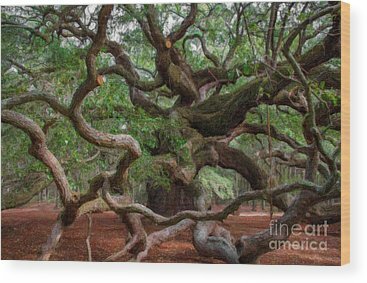 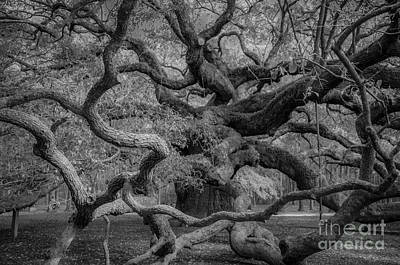 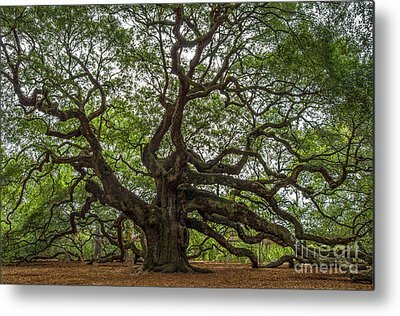 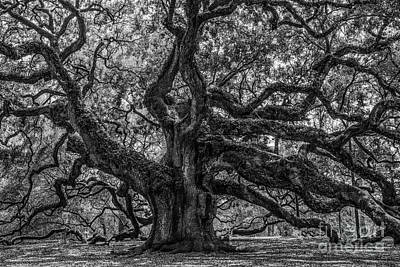 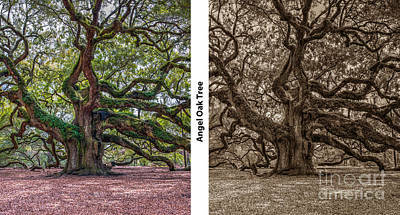 Angel Oak is a Southern live oak (Quercus virginiana) located in Angel Oak Park on Johns Island near Charleston, South Carolina. 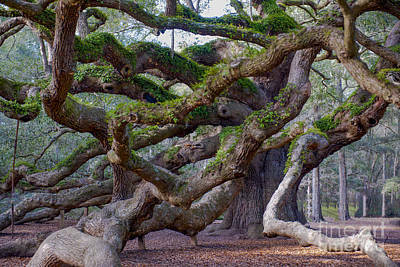 Angel Oak is estimated to be 1,500 years old. It stands 66.5 ft (20 m) tall, measures 28 ft (8.5 m) in circumference, and produces shade that covers 17,200 square feet (1,600 m2). 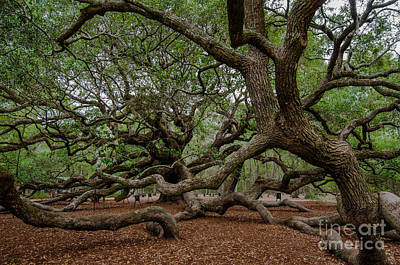 Its longest branch distance is 187 ft. in length. 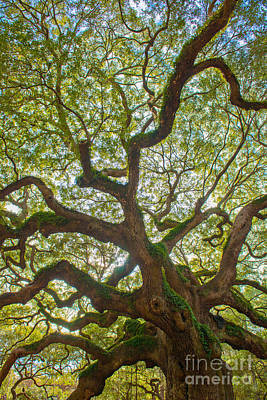 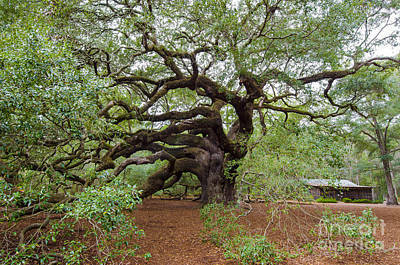 Angel Oak was the 210th tree to be registered with the Live Oak Society. 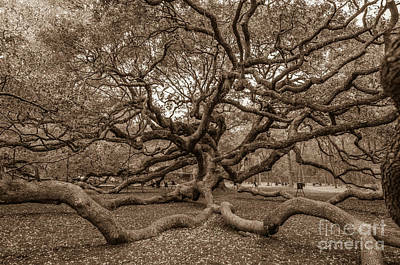 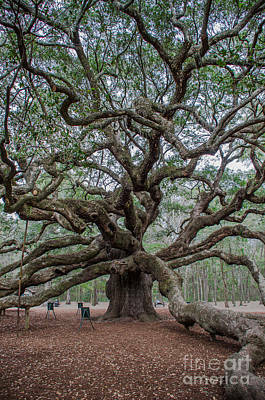 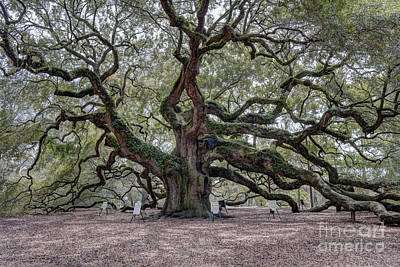 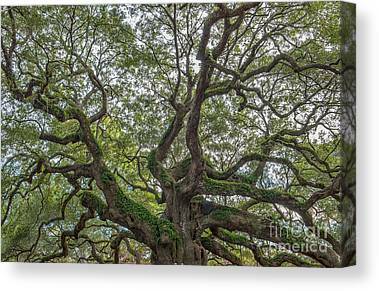 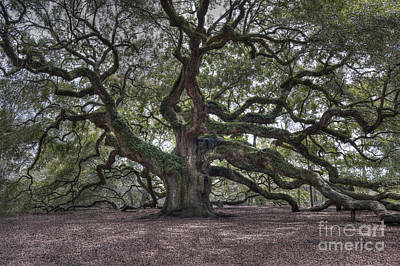 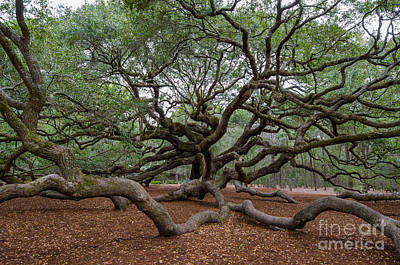 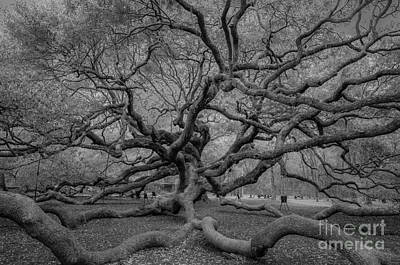 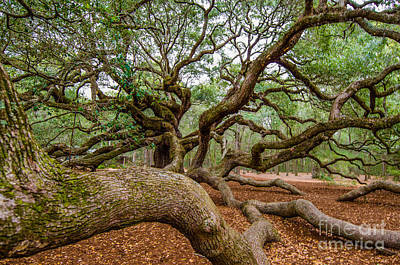 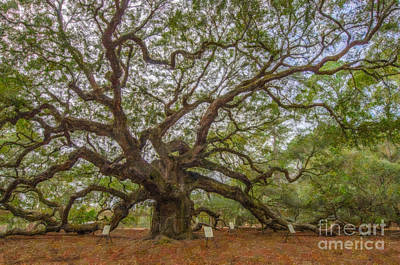 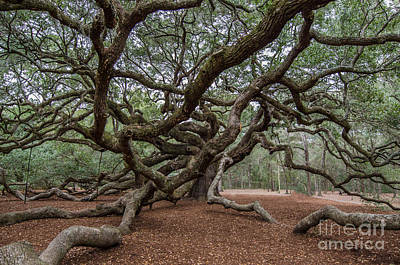 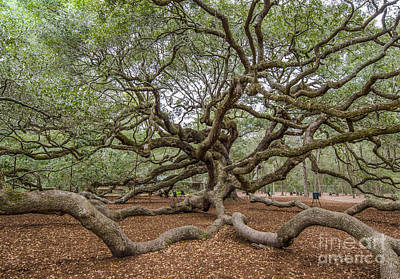 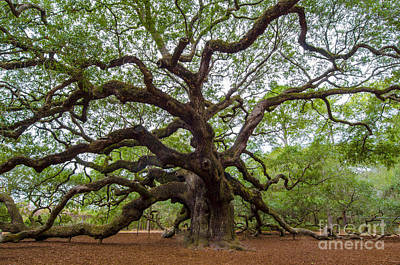 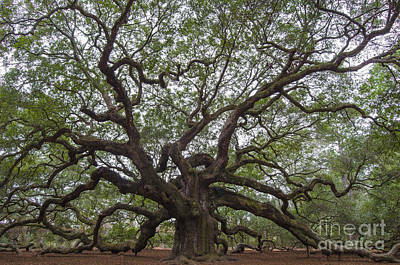 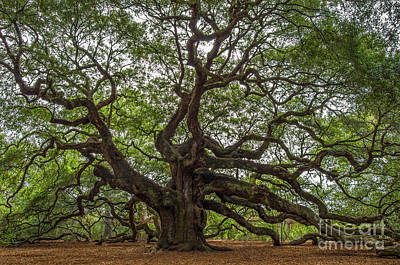 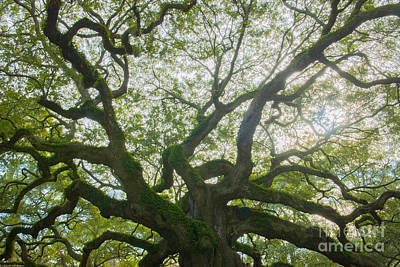 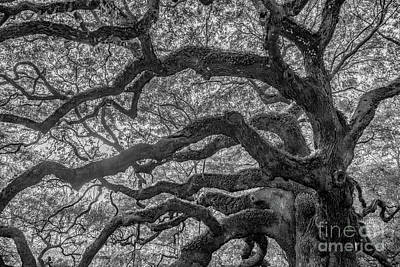 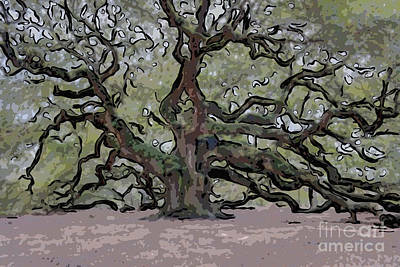 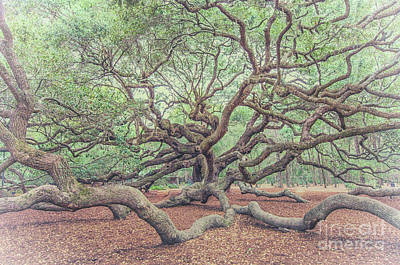 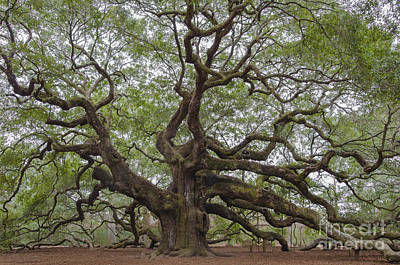 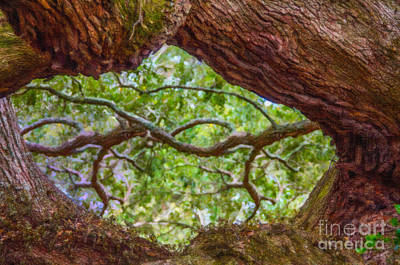 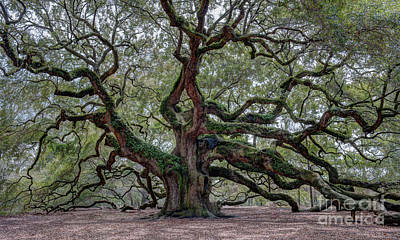 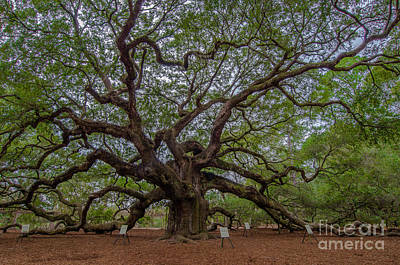 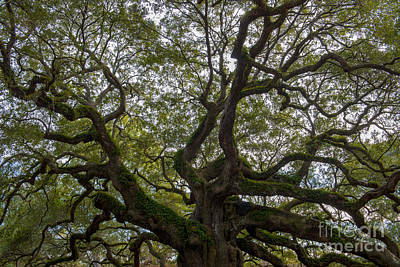 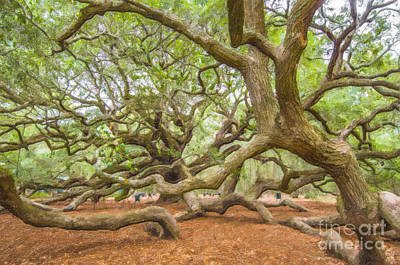 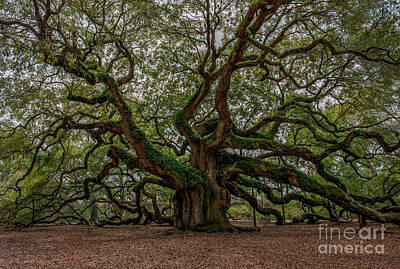 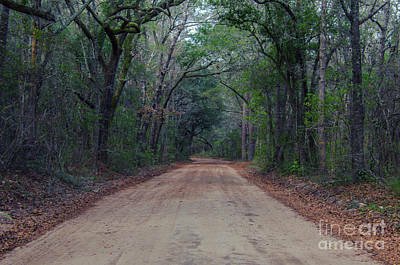 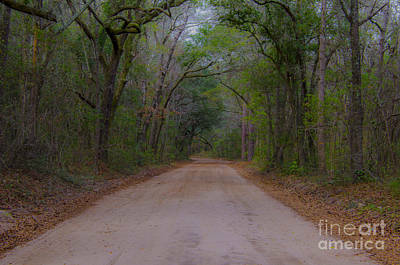 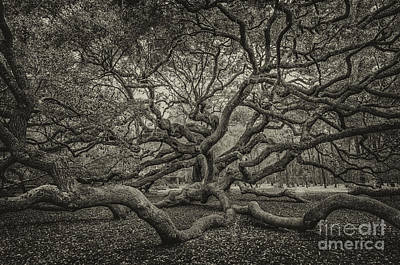 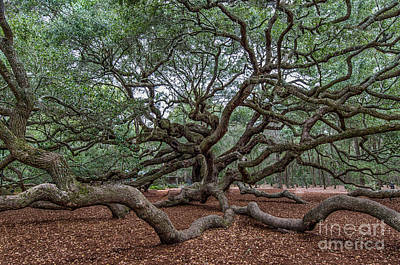 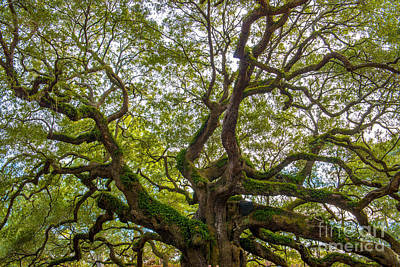 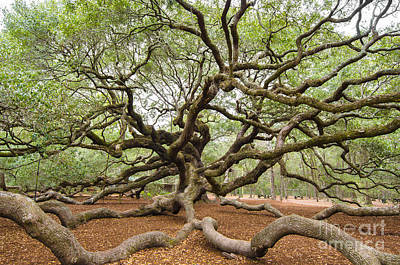 Angel Oak is a tourist attraction for those visiting the Charleston, South Carolina area. 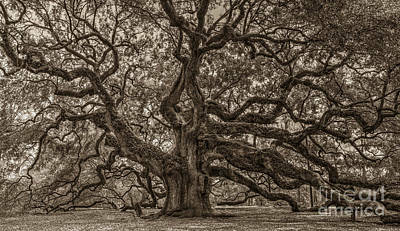 The tree stands on land that was part of Abraham Waight's 1717 land grant. 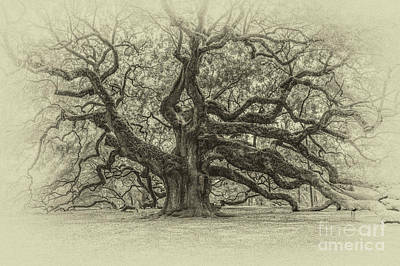 The oak derives its name from the estate of Justus Angel (an African American slave owner) and his wife, Martha Waight Tucker Angel. 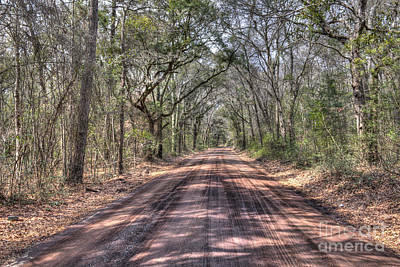 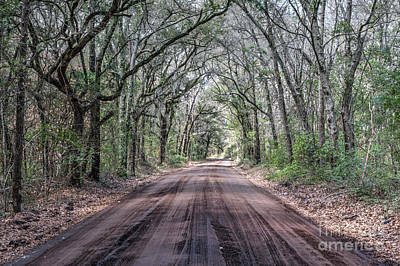 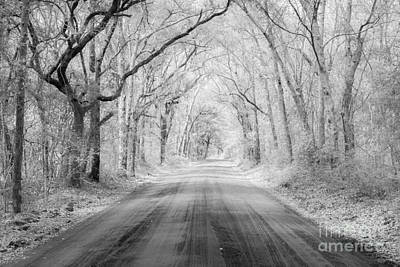 Local folklore tells stories of ghosts of former slaves appearing as angels around the tree. 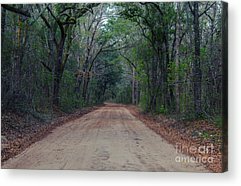 Despite the popular belief that Angel Oak is the oldest tree east of the Mississippi River, many bald cypress trees are found throughout the South which are many hundreds of years older.